Medicine and Technology: Lenovo Pocket Yoga - A Touchscreen Netbook? 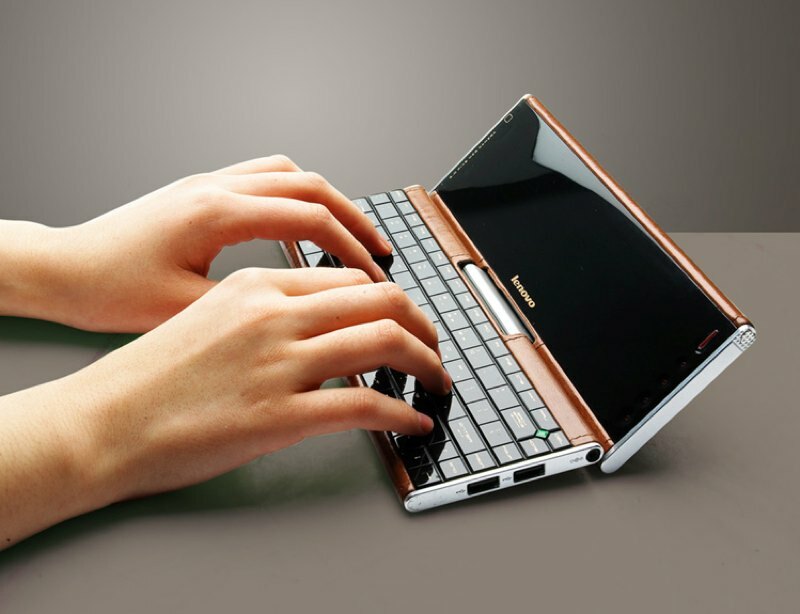 Lenovo Pocket Yoga - A Touchscreen Netbook? 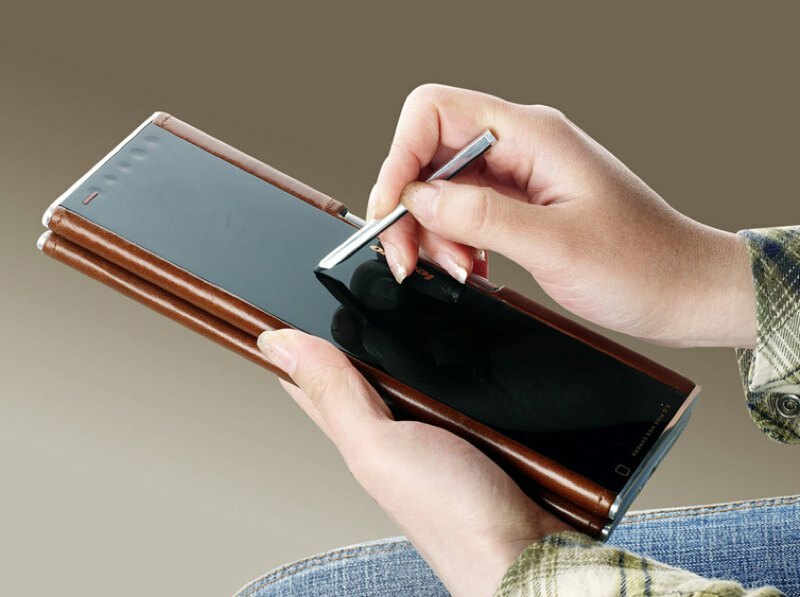 Looks like Lenovo is releasing a netbook-type of pocket notebook/UMPC that looks almost like the Sony Vaio P with a touch screen. Is that right? I wonder if this has a backlit keyboard (I doubt it). I imagine that the screen is a passive touch screen. So, is this practical for healthcare professionals? Is this new innovation in technology applicable to the medical/healthcare industry? Will you see doctors carrying this device around the hospital and using it to run EHR/EMR applications? In the healthcare world, productivity is key. Therefore, you really need something that has a larger screen so that you can be efficient and productive with your time. However, if you're a doctor who takes call from home, this may be a great little gadget to carry around with you when you go out for social events (and you're on call). Imagine being at a restaurant or a party. You get a phone call from your intern/resident/patient, and you whip out your pocket notebook to look up labs, patient history, etc. Or, you use this to enter electronic orders. Either way, you can carry a full PC in your pocket. That's what made the OQO so popular among some healthcare professionals.